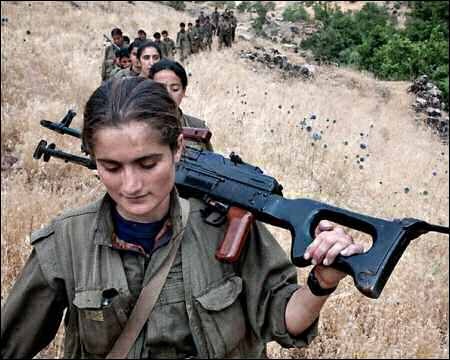 For resistance forces to have any chance at success in the fight against the ecocidal corporate state and forces aligned with white supremacy and misogyny, they must be skilled. 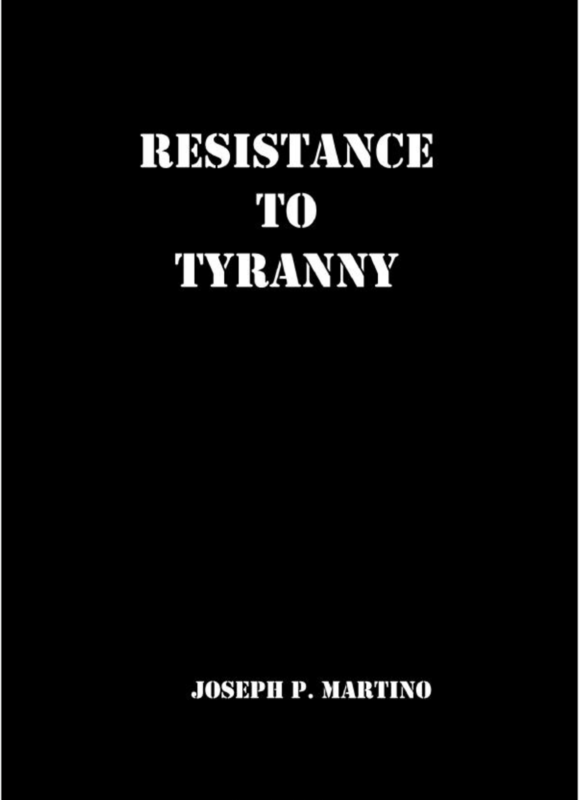 It is with this skilling in mind that we review the book “Resistance to Tyranny” by Joseph P. Martino. Before we dive into the review, a short disclaimer. This book is written from the perspective of a white American male. Martino is clearly in favor of [democratic] empire and is equally clear is his opposition to environmental policies, left-wing organizations, and revolutionary groups in general. These are clear drawbacks to this work. Setting aside ideological disagreements, “Resistance to Tyranny” is a valuable primer for resistance movements of any bent. The titles of each chapter provide an idea of the breadth of topics covered. Clearly, this is a broad range of topics. Books, courses, and entire careers of expertise can be built around any one of these topics. Therefore, the information in this book is more of a primer than a detailed exploration. Martino does, however, provide a great many examples from real-world resistance movements—both successful and unsuccessful, both left wing and right wing. There are advantages to brevity. The introductory nature of this text makes it ideal for readers with a relatively low amount of practical knowledge around physical resistance. Topics introduced in this book can be explored in more depth via other sources of information and training. The book includes references to a wide variety of such sources. While the book is not perfect, it is an excellent introduction. We recommend that every member, ally, and supporter of Deep Green Resistance purchase this book and consider its lessons. Direct Action, Strategy & Analysis Media review, Organizing strategies, featured. permalink.